Suo, Vesi, Kaivos, Kallioperä and Maaperä. The names of the Geological Survey of Finland’s new workspaces (Bog, Water, Mine, Bedrock and Soil) are apt descriptions of its work. 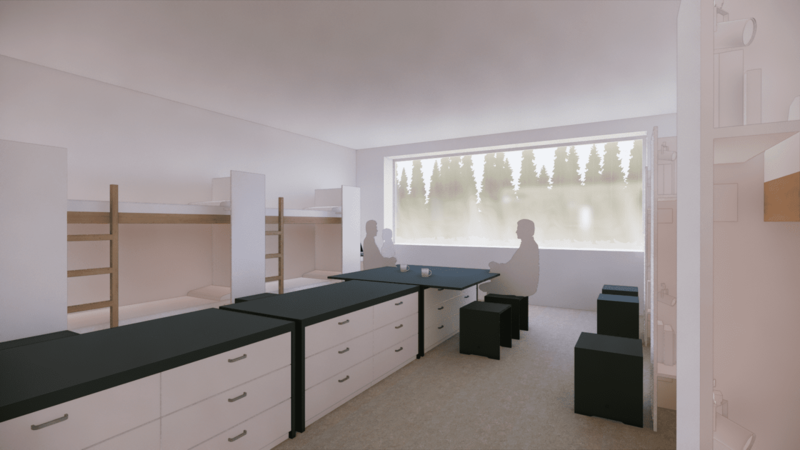 After initial hesitation, users are beginning to praise the communal and digital activity-based environment in Otaniemi, Espoo. Senate Properties is the work environment partner of the Finnish government. We help our customers to work smarter. 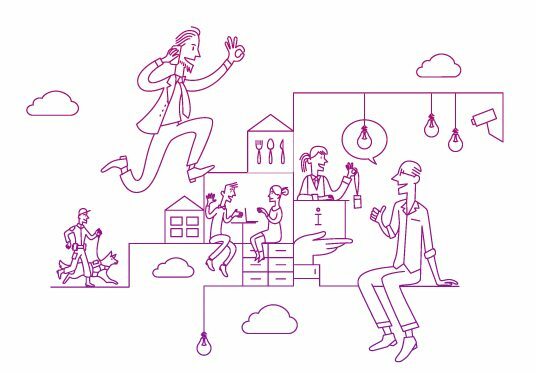 Our vision is that the Finnish state pioneers new ways of working and work environments. Senate Properties has created a new, smart user interface for property maintenance in cooperation with other leading operators in the field. During the pilot project, data will be collected about the pilot building for easier maintenance and the prevention of problems. All a user has to do is take a picture of a QR code. A new work and learning environment concept is bringing consistency and efficiency to the Finnish Defence Forces’ facility solutions. The concept makes facilities more suitable for various purposes, as well as more comfortable. Its implementation has already started and will continue for several decades. Good news for anyone moving to an activity-based environment! Surveys carried out among state employees reveal that workplace improvement projects increased perceived productivity by 13 per cent. 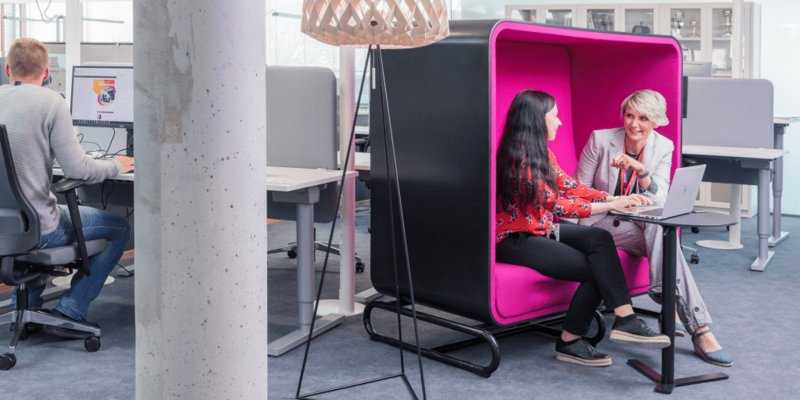 The traditional cubicle office of the National Land Survey of Finland in Turku is being converted into a modern activity-based environment. In the first part of our series, we will visit the construction site and hear how the NLS saved the register office and Senate took greater responsibility for the modernisation. An activity-based environment is much more than just a collection of various rooms and spaces. It represents a completely new way of doing and managing work. Health, security and technology are the cornerstones of the new courthouse and police station in Joensuu. Staff worked in temporary premises for eight long years - the new building is important for the entire province. Senate Properties is the work environment partner and specialist of the Finnish government. We are a pioneer of new ways of working and work environments. Our centralised solutions help our customers improve their efficiency and save on premises costs.